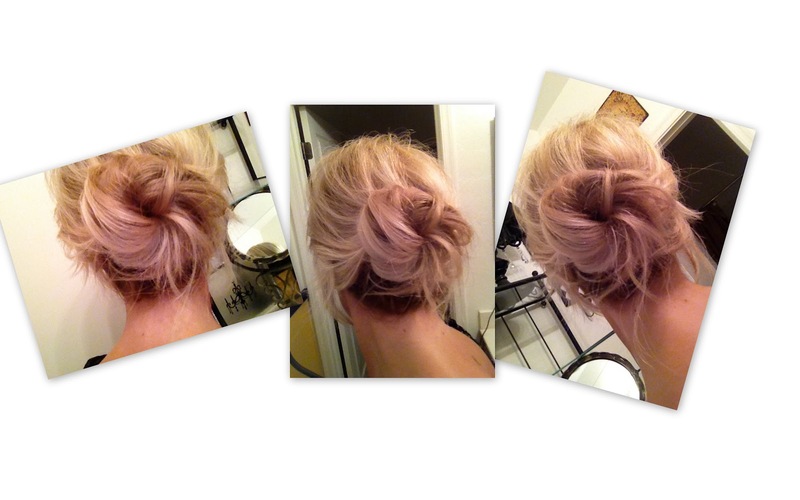 Megan Mikita: TUTORIAL::: the messy bun! a quick & easy summer hair style!! 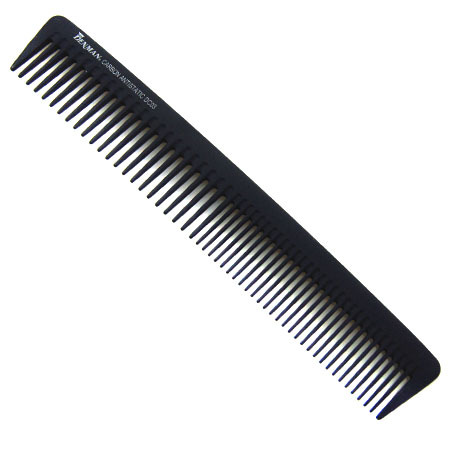 I recommend using bobbys that match your hair color!